LOOKING FOR SPRING DANCE CLASSES? Try our 8 Weeks Short Term Programs for Tots, Kids and Adults! New Spring Session starting April 1. No registration fess! No long-term commitment! DDA has been voted Edmonton’s TOP DANCE SCHOOL! What fantastic news to start into our 30th Year of Dance! Big THANK YOU for voting for us! Ballerina, Paw Patrol, Super Heroes, Glow in the Dark Party & more! Dress-up – Dance – Play Games – Have Fun! We are DDA, a team of fun professional dance instructors and administrative staff being passionate about what we do. DANCE. 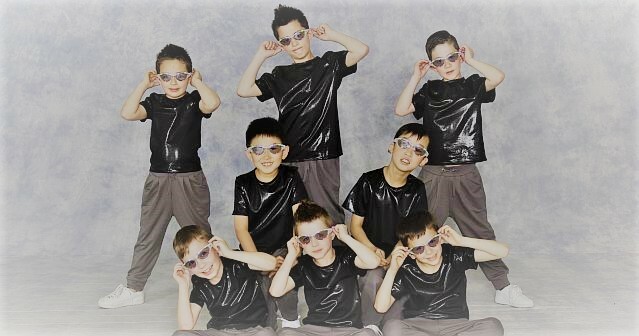 Formed in 1989 by Darlene Drummond, our Edmonton dance school has constantly grown for a reason. Darlene has always believed that a positive environment builds a child’s self-esteem and is the key for success, no matter how old you are or what you do. 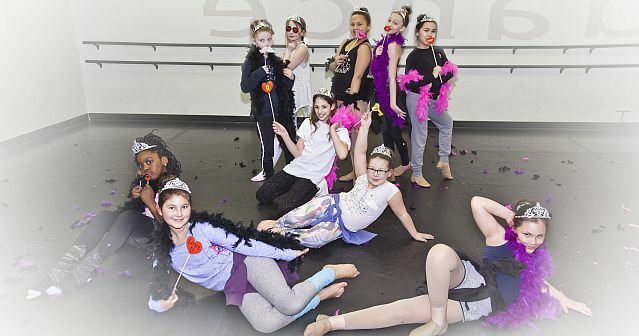 Our goal is to PUT THE FUN BACK INTO DANCE and help our students to reach their goals, grow and excel using a creative and positive teaching style. 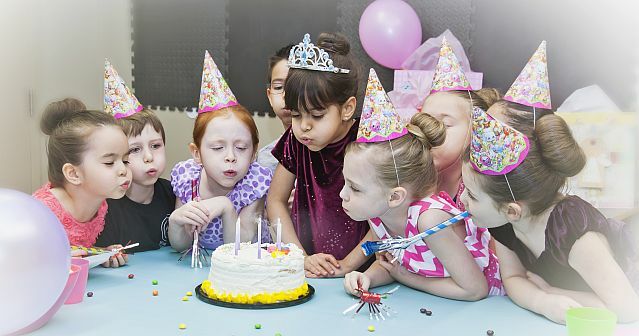 From our Full Year Dance Programs and Fall, Winter & Spring Short Term Dance Classes for toddler (18 mo +), children, teens and adults to our monthly Kidz Club Events, Parent’s Morning Out, DDA Kids Birthday Parties , Drop & Shop Mini Holiday Camps or Kidz Summer Camps & Summer Drop In Dance Classes… we continuously strive to offer programs that meet your needs and to be the dance studio in Edmonton where everyone feels welcome. Want to find out more? Keep browsing or simply stop by and let us show you around. We would love to meet you! Get the DDA app on your favorite device! Easily browse, plan and book your classes, parties and events on the go.